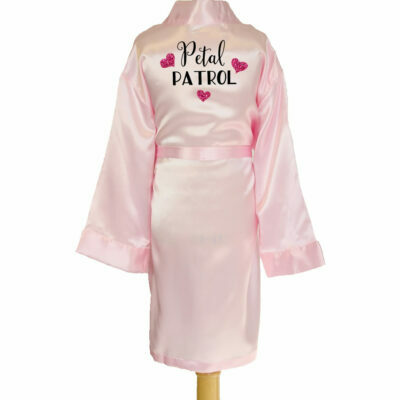 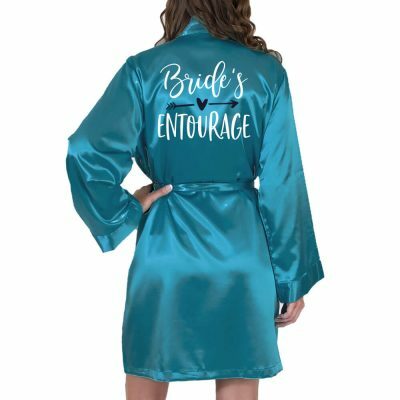 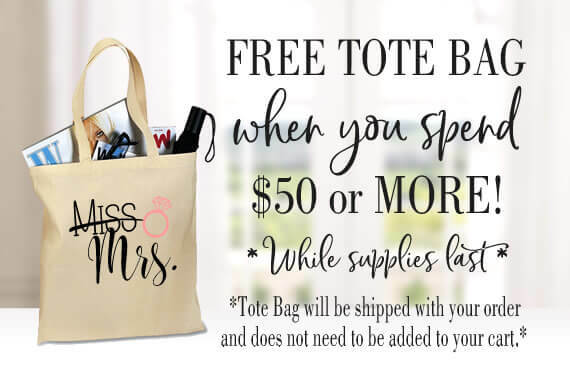 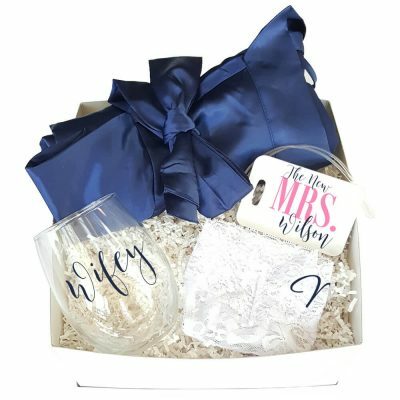 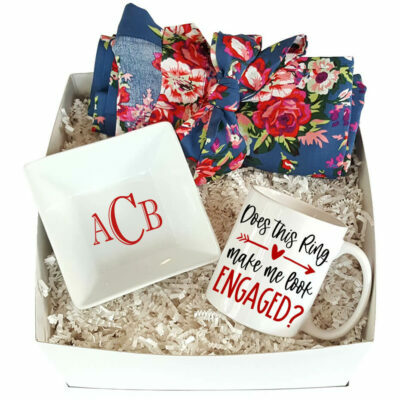 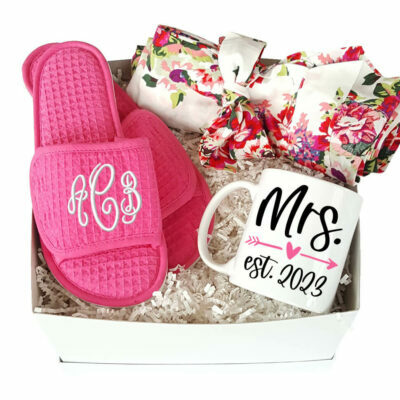 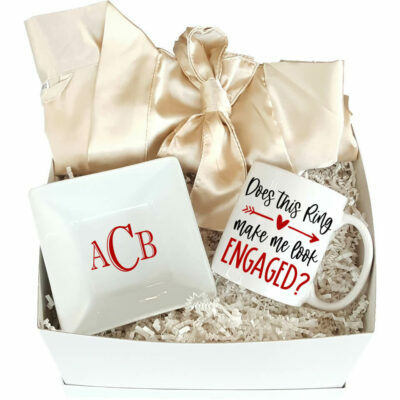 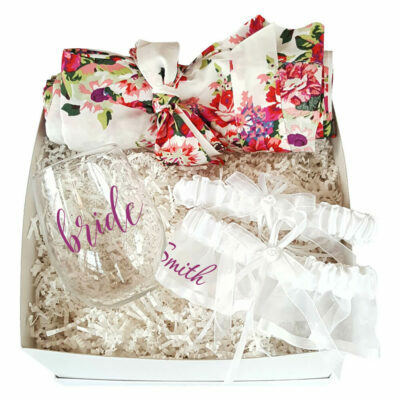 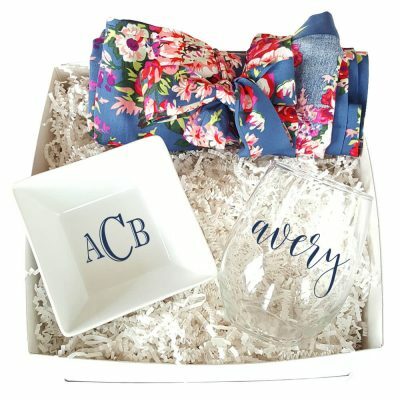 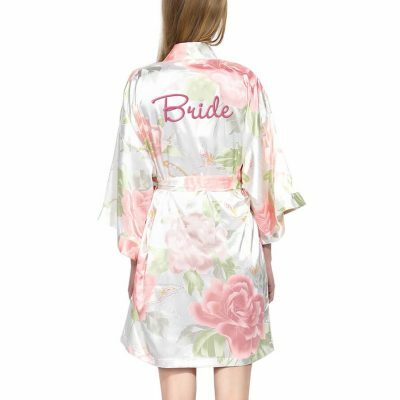 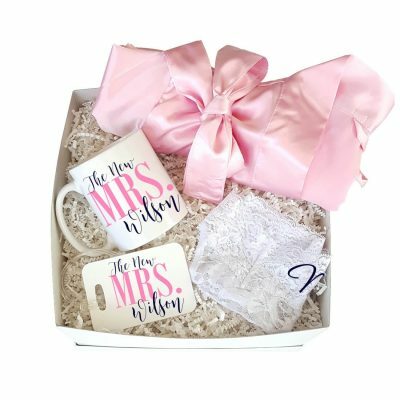 We have the largest selection of custom Bride Robes, Bridal Party Robes, Flower Girl Robes, Monogrammed Robes and more for everyone in the bridal party! Most robes are available for next day shipping. 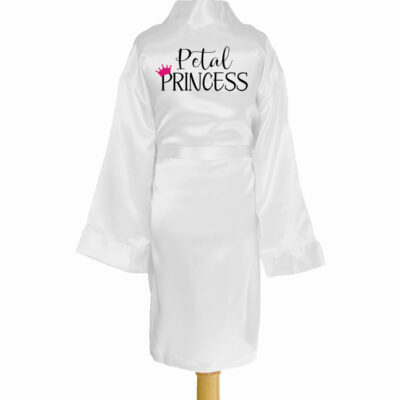 We offer embroidery, rhinestone, glitter, metallic and solid designs on both the front and the back of the robe. 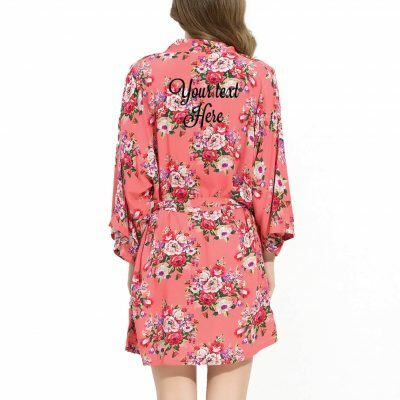 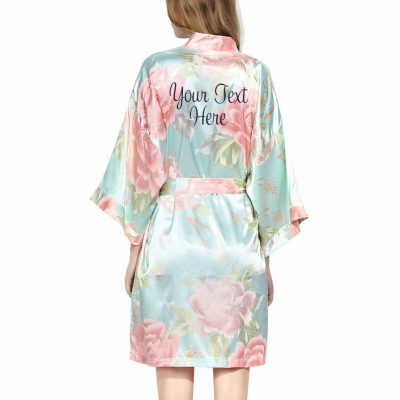 Most of our embroidered robes can be personalized with over 15 fonts and 40 thread colors and our rhinestone robes are available in 10 different rhinestone colors. 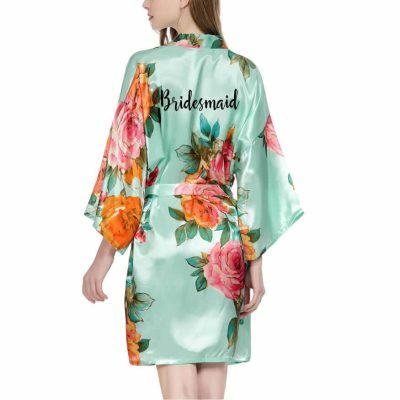 If you do not see the exact design you are looking for, you can create your own robe. 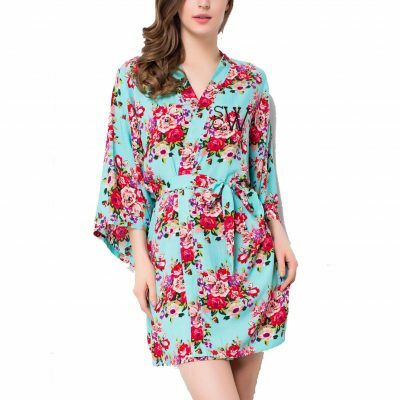 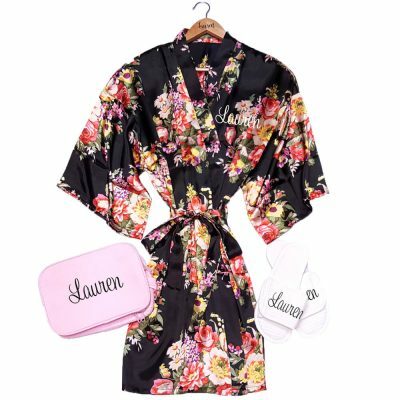 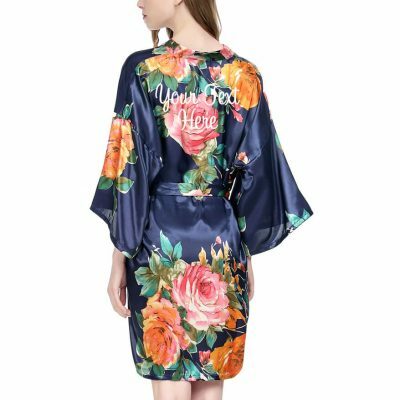 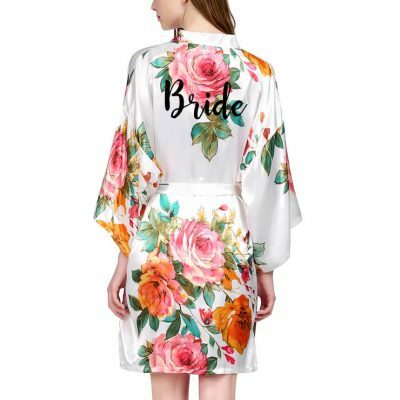 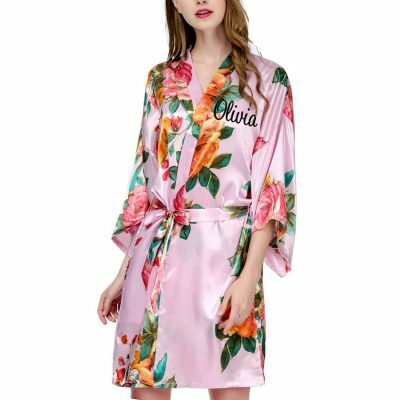 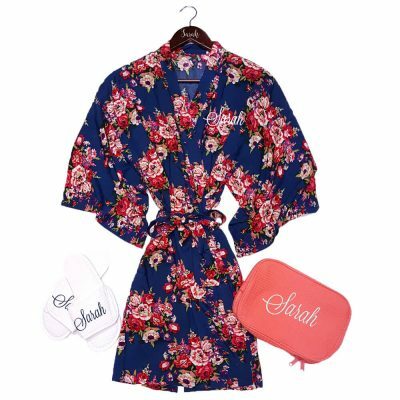 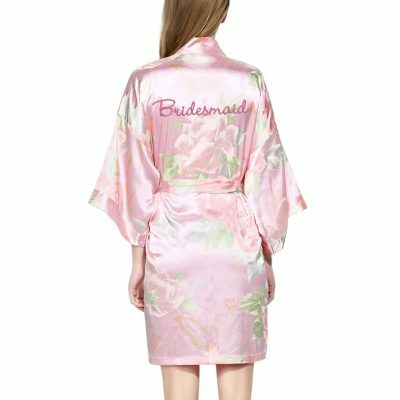 These beautiful robes are perfect for your bridal party to wear while they are getting ready for the wedding or for the bride and groom to wear on their honeymoon.